Includes phone and battery only. No cables or sim card included. 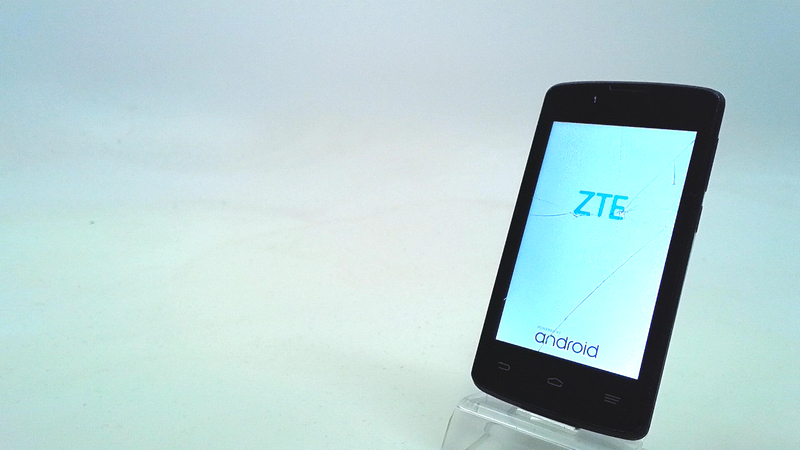 *4 INCH LONG CRACKS COVER ENTIRE SCREEN, LONG SCRATCHES SCATTERED ALL OVER SCREEN & REAR, SCUFFED SCREEN, REAR & CASING. * Device has some scuffs, scratches and/or dings. Bad ESN. 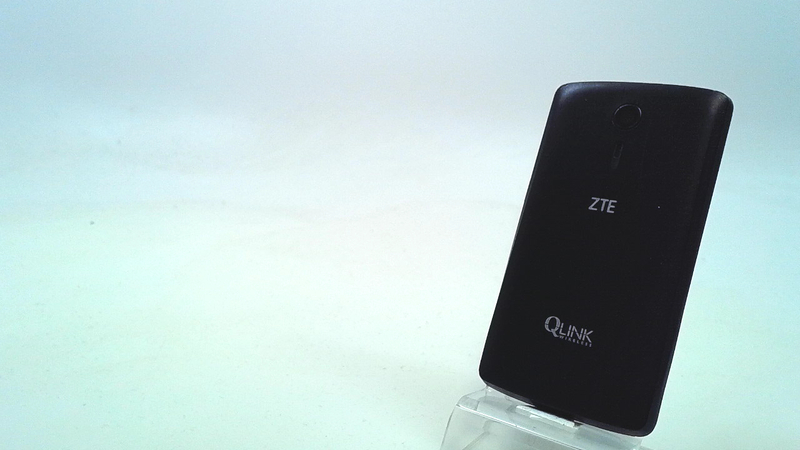 Qlink Wireless.